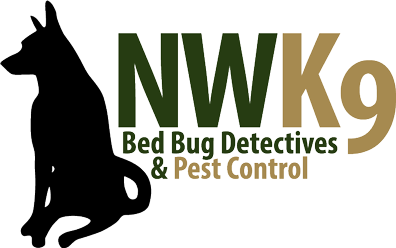 If you are dealing with pests in your home, get Seattle’s best bed bug inspection. If you suspect you are sharing your home with bed bugs, do something about it! Bed bugs are so miniscule there is no way to tell they are there, unless you call a professional. So make a call to us. We will find the answer to your questions, and eliminate the health hazard in your home. There is no time to waste.